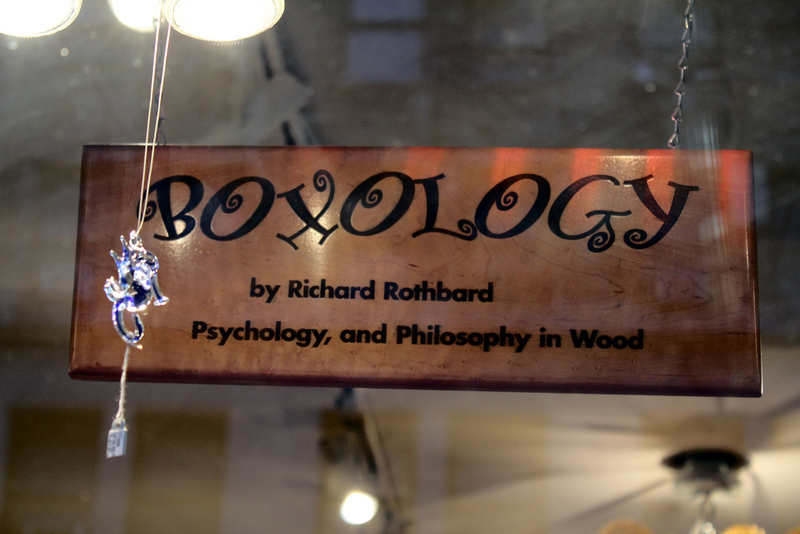 The photos today in the Tuesday Photo Gallery are from the New York City shop Boxology. It is located around the New York City Center (West 55th between 6th and 7th Avenues), when we took a wrong turn. It was a good wrong turn, and I love when those happen. These little boxes were amazing sitting in this window. Hand crafted wood boxes by Richard Rothbard are unique indeed. I love the Charlie Chaplin one, so darn cute!! 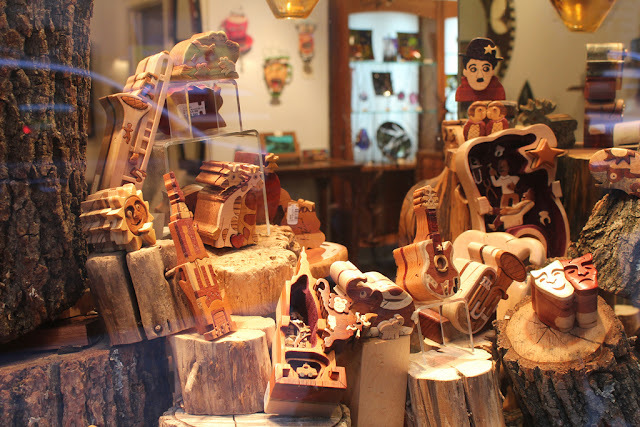 Prices range from $60 to $600 depending on the level of work involved. I would think anyone that receives one of these works of art, is very lucky indeed.